The Planet's #1 Hot Shop, encourages a fun and fiery environment for everyone. We create the Spice Life experience with our small batch, handcrafted, natural, and award winning products. 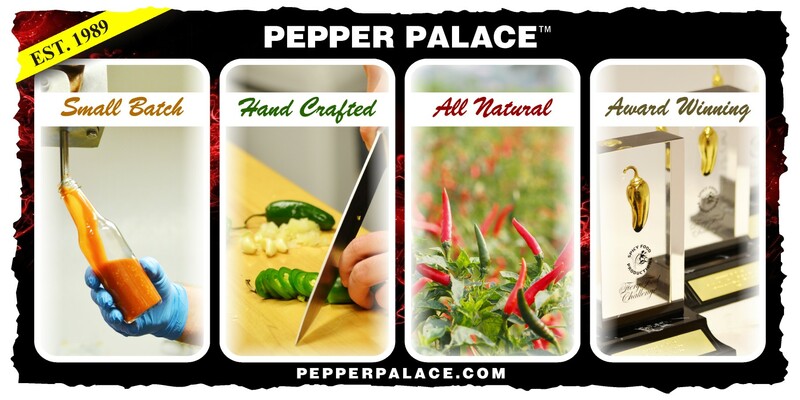 Pepper Palace is an American company that produces a wide variety of hot-foods products, including hot sauces, salsas, barbecue sauces and condiments. The privately held corporation is based in Sevierville, Tennessee, with retail outlets throughout the United States and Canada.